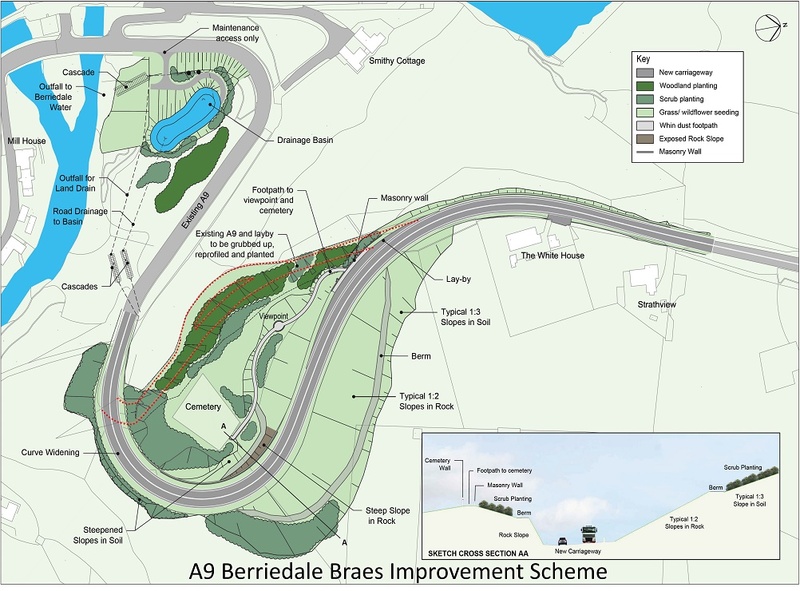 The work will see the firm deliver improvements to the road alignment and the existing tight hairpin bend. Michael Matheson, cabinet secretary for transport, infrastructure and connectivity, said: “This is a particularly challenging stretch of the A9 to navigate and this investment will improve road safety as well as minimise the need for vehicles to slow down or stop to negotiate the bend. “The investment is also a positive development for the area which will enhance the skills development of the Scottish construction industry, with approximately 60 jobs expected to be supported in the region during construction. The news comes after a contract to construct the £49.5m Haudagain Improvement scheme was recently awarded to Farrans Construction. Transport Scotland said the contracts will provide a timely boost to the construction industry, community benefits including apprenticeships, work placements and graduate positions, as well as sub-contracts for local firms in each area. Michael Matheson added: “Transport infrastructure is a key area where improving connectivity between our cities, rural communities and centres of economic activity is vital to boosting productivity and competitiveness.